GK Vapors, the line that started it all. 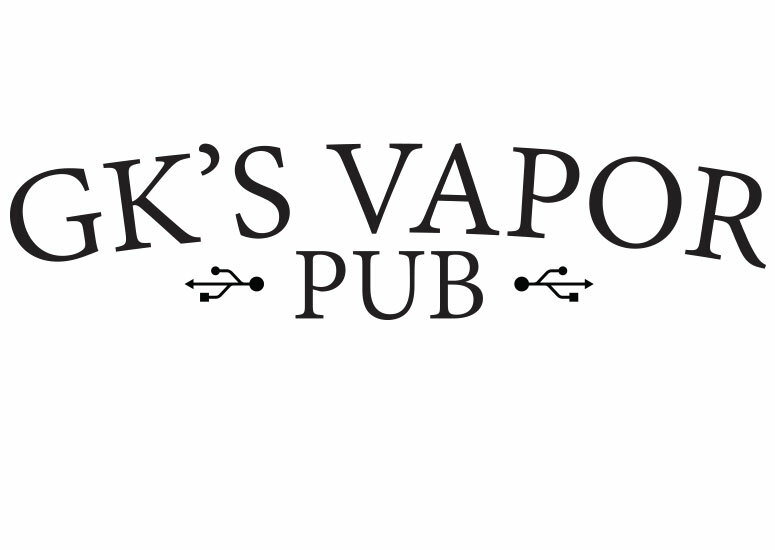 We can’t prove it, but we will say that we started this whole vaping thing. 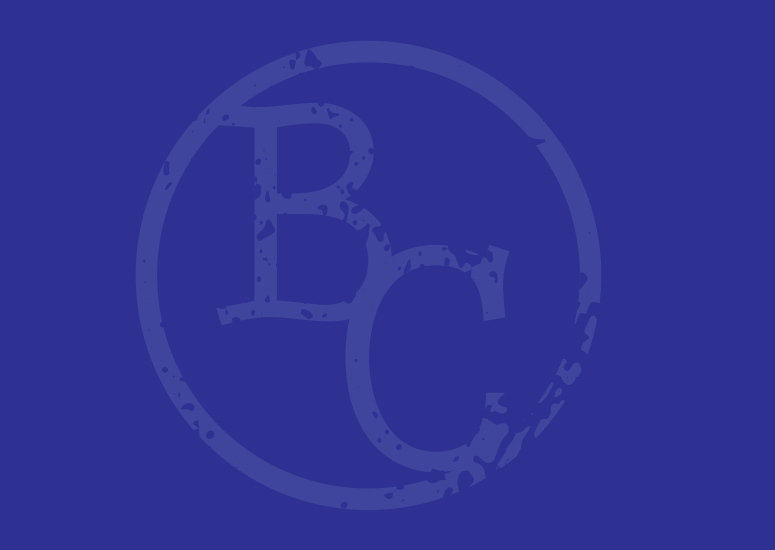 Blue Collar is for those Blue Collar workers who keep the country going, make the doughnuts, and teach our little brats day in and day out. Big bottles, big flavor, tiny prices. A Public House is a bar, but a classy bar. Like this is e-liquid, but classy e-liquid. Re-releasing in 2018, because we can. 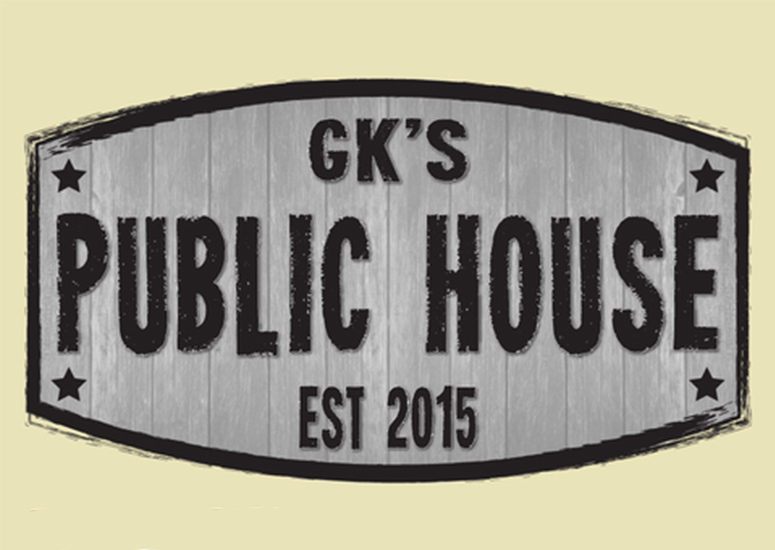 GK’s Vapor Pub House Line. Like other house lines, but better. Why do anything, if you don’t do it better than everyone else? High quality, lab made e-liquid at prices everyone can afford. 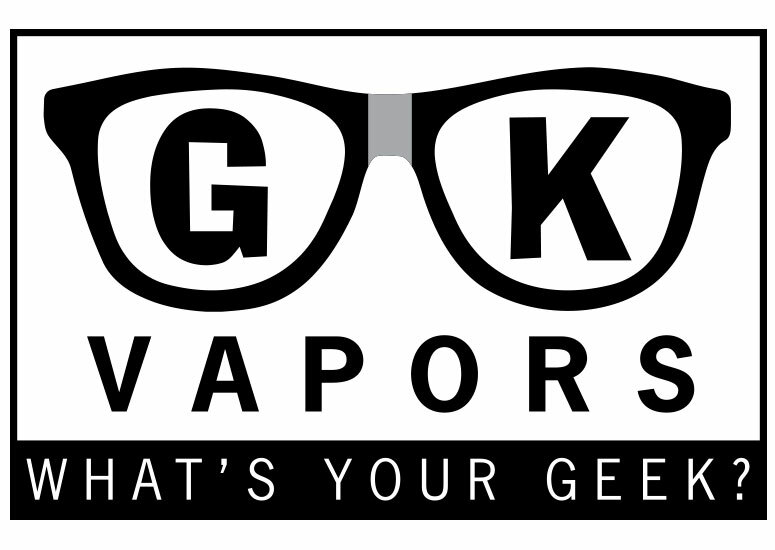 If you want the very best, ask your favorite vape shop for GK Vapors.